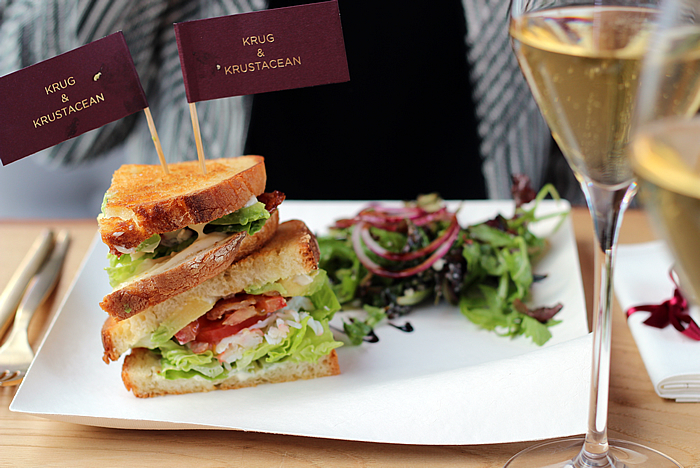 Last weekend the boyfriend and I went to the Krug & Krustacean Champagne and Crab Pop-Up in Southbank. 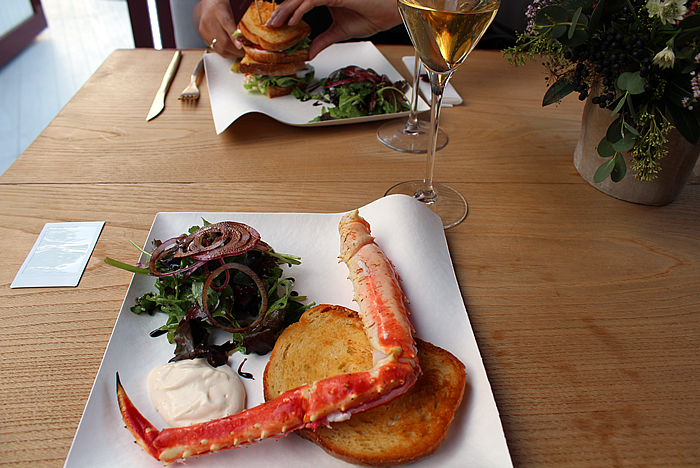 This pop up was a joint venture of Krug Grande Cuvée Champagne and London's newly opened King Crab and Angus Steak restaurant (aka 3 of my favourite things Champagne, Crab and Steak), Beast. We had such a fun time, especially as we sat in a booth with the nicest group and the sous-chef of Beast came over and explained all things Beast to us. After the little taster we had last weekend, I seriously cannot wait to try Beast!